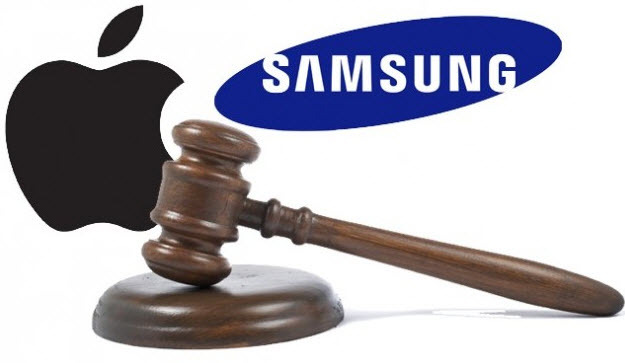 Not content with its initial $1.05b won in damages in its first court filing against Samsung, Apple filed a second court filing against the Korean company late last Friday. This time, it is requesting for a further $707m in damages as well as a permanent sales ban on twenty nine of Samsung’s products sold in the US, of which twenty six are smartphones. However, the sales ban and the damages aren’t the big eye-opener this time. It the court filing, Apple seems to indicate the rationale behind its aggressive push for the sales ban and inevitable PR catastrophe for Samsung. It looks like Apple is actuallyafraid of Samsung’s emerging market dominance in smartphones and tablets, and with it, the Android operating system. Read Apple’s eye-opening acknowledgement after the break. It comes as no surprise, of course. Since Nokia decided to go into freefall some years back, Samsung took the initiative (whether it is by legal means or not, is highly debatable) and never looked back. They now hold a significant portion of the market share for both smartphones and tablets. Any competitor, regardless of whether they are the most profitable company in the world, would be and should be worried. Prepare your popcorns, people. This will be another long-drawn affair. 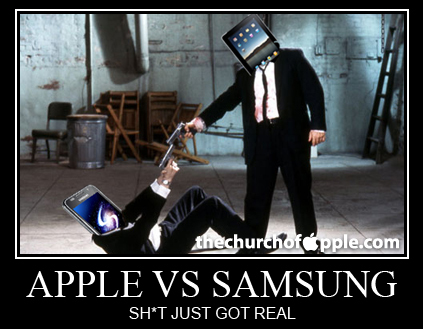 Samsung’s reps have already stated that last month’s trial was “too compressed for such a complicated case”. Any guesses on how long this one will turn out to be? Is a Tizen-Powered Samsung Galaxy SIII in the Works? The BlackBerry Dev Alpha B and BB10 Demoed!